In the hustle and bustle of modern life, finding a peaceful and green place is the ideal and expectation of many people. Tropic Garden Apartment will meet these expectations of yours, due to a garden with plenty of green space without spending too much time and money to take care of. 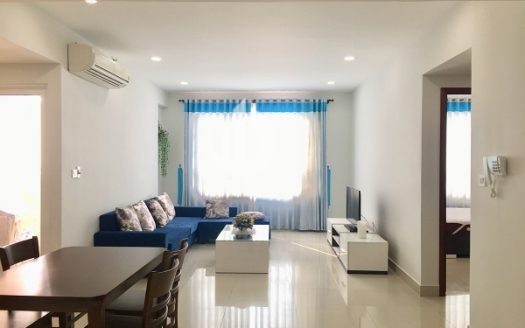 Notably, with a separate space as well as quiet and airy environment of Tropic Garden Thao Dien Apartment, the resident will easily feel relaxed with their family right at their own apartment. 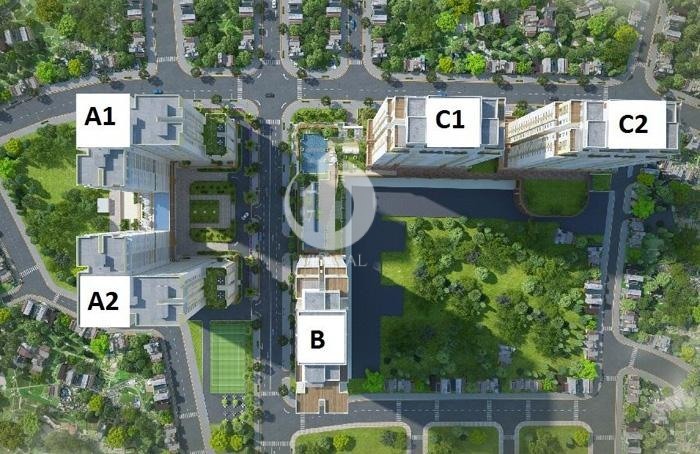 Tropic Garden Apartment is owned by Novaland Group – one of the most reputable and biggest investors in Vietnam that invests a bunch of luxurious and famous apartments such as Sunrise City, ICON 56 and so on. 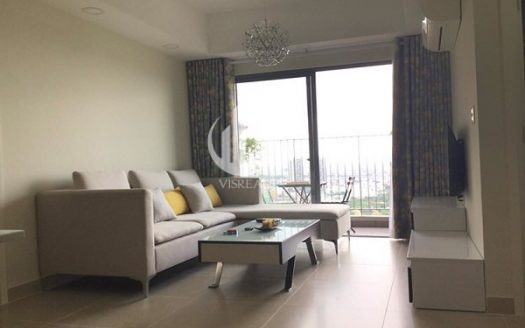 Also, Tropic Garden Thao Dien Apartment is one of the very rare projects of Novaland that have wonderful views of the Saigon River and being surrounded by greenery. 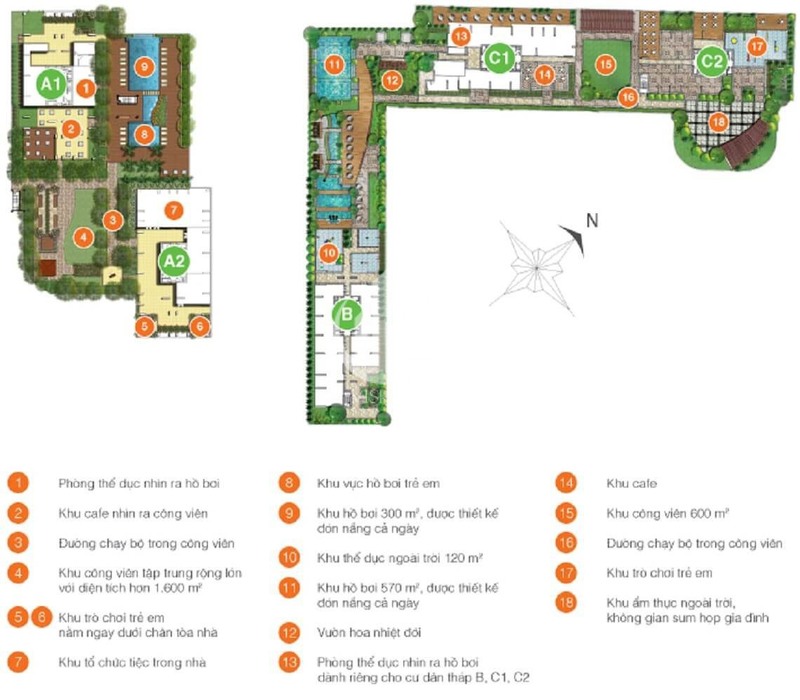 Therefore, the slogan of Tropic Garden Thao Dien Apartment at the beginning of salin time was also entitled to: “Buy an apartment, own a garden”. 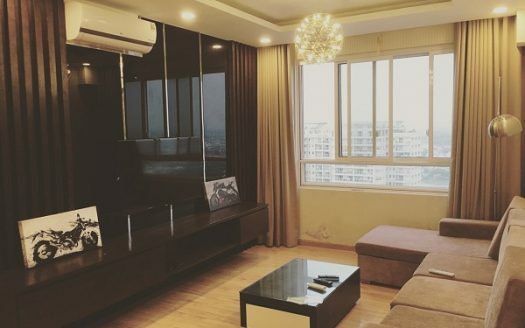 Furthermore, Tropic Garden Thao Dien Apartment gains a lot of attention from those want to enjoy a life that is close to nature. 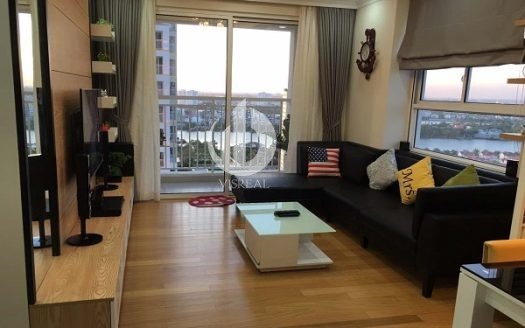 It is due to the fact that the construction density of Tropic Garden Apartment is pretty low (only 28%). 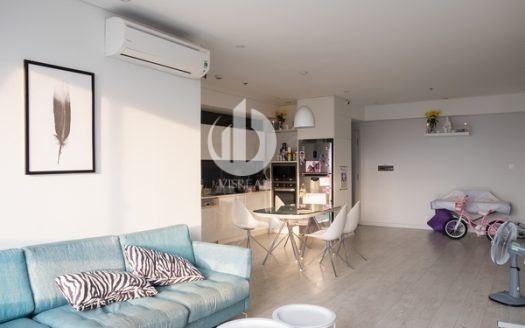 Tropic Garden Apartment is located right in the heart of Thao Dien, District 2 – the coolest neighborhood in Saigon for expats, especially experts, successful entrepreneurs, retired officials and diplomats. 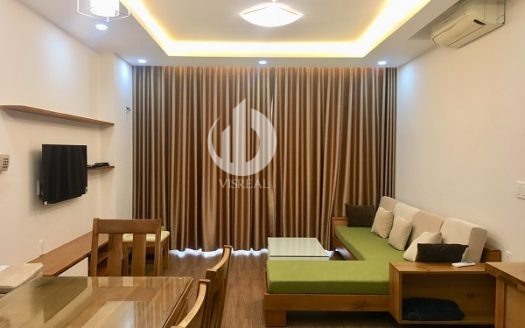 Because of being surrounded by Saigon River, Tropic Garden Thao Dien Apartment has a very good climate and atmosphere. You will have very special feeling when standing at Tropic Garden Apartment to view the poetic green space with many luxury villas and gardens. 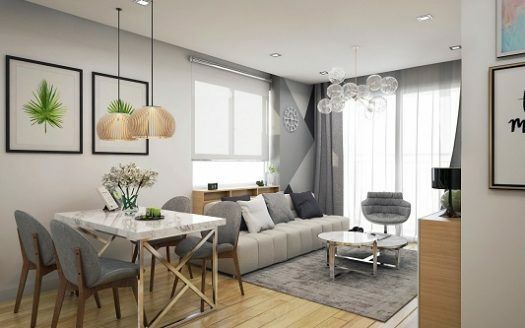 Just like its name, Tropic Garden Thao Dien Apartment will bring you a feeling of being covered by the tenderness of the wind from Saigon River. 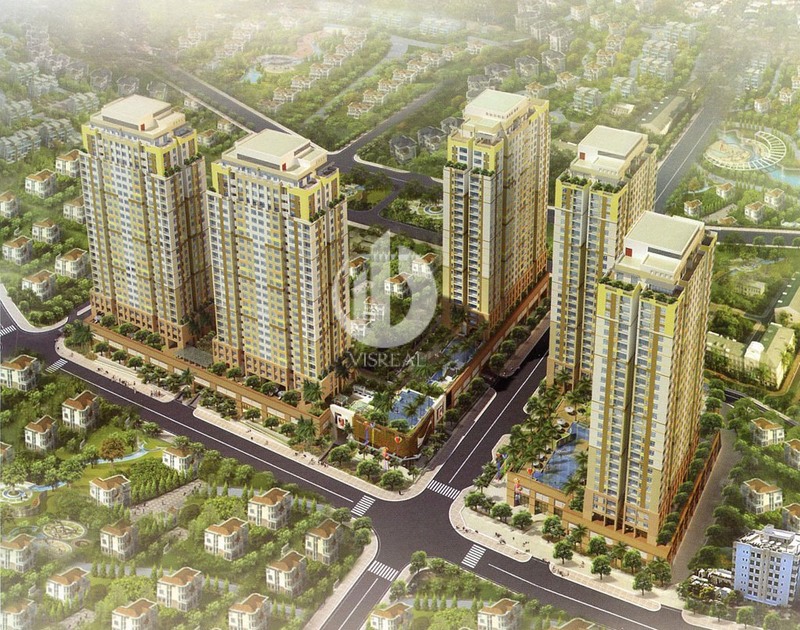 Equipped with a private bus line to each of the suburban locations in Thao Dien and Metro 6 (Metro No. 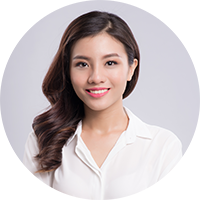 1: Ben Thanh – Suoi Tien). In addition, Saigon Bridge 2 project commenced on April 14, 2012 and Hanoi Highway is being expanded to facilitate more convenience for transportation. Tropic Garden Apartment has 05 towers with 1,008 units. 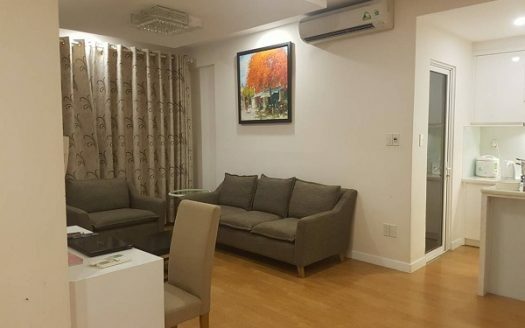 Focusing on developing internal services to bring extreme comfort to the residents, Tropic Garden Apartment is built under very high standard (equally 4-stars resort’s standard). This will please every living resident and also guests paying visits. Its full service facilities are always ready to meet the needs of community living as well as entertainment. 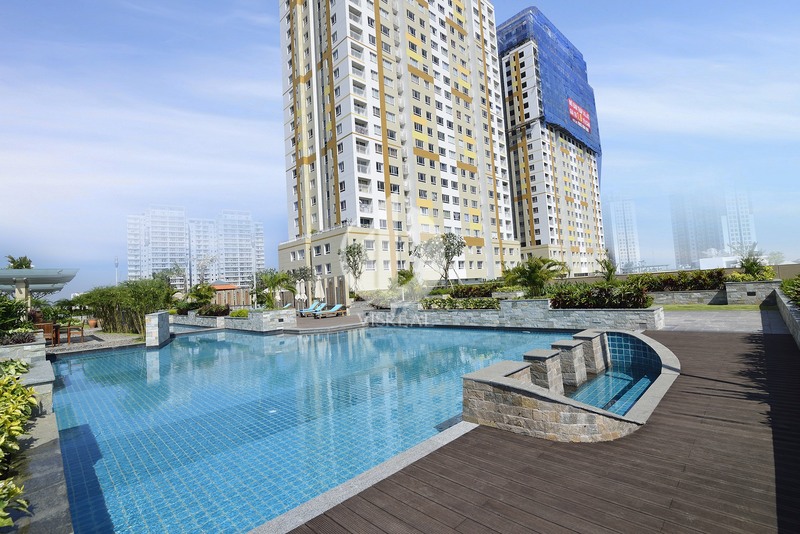 The swimming pools in Tropic Garden Thao Dien Apartment has an open space to welcome sunshine for a whole day. 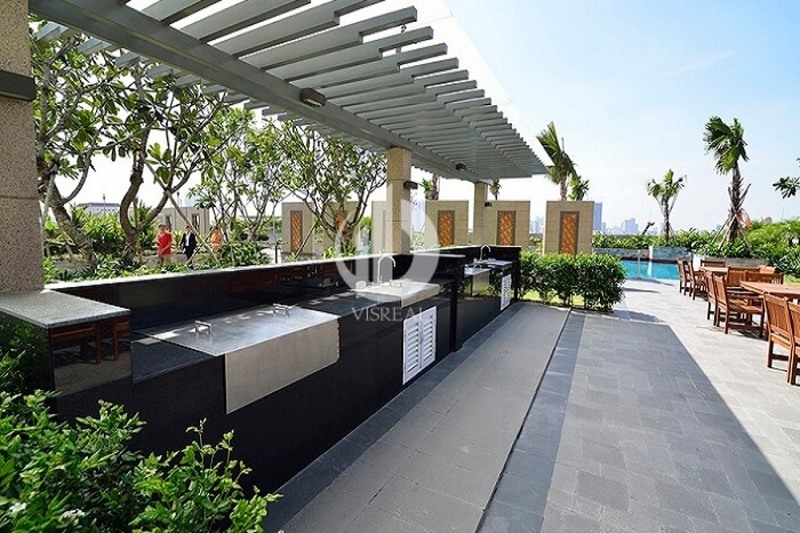 Outdoor BBQ of Tropic Garden Apartment is a very unique feature, in which your family can unite with all lovely members around hot fire. 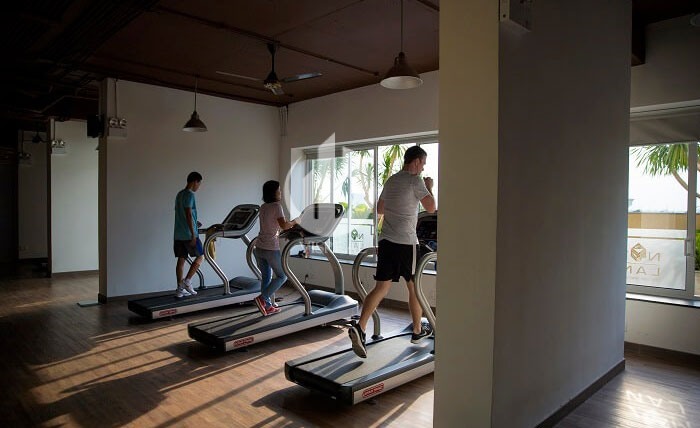 Fitness rooms in Tropic Garden Apartment are used for gyms and yoga, all are equipped with modern and innovative equipments. You will find again that exercise can make you feel better under daily depression and enhance your family health. Kids’ Kingdom of Tropic Garden Apartment is a place for your children’s development. 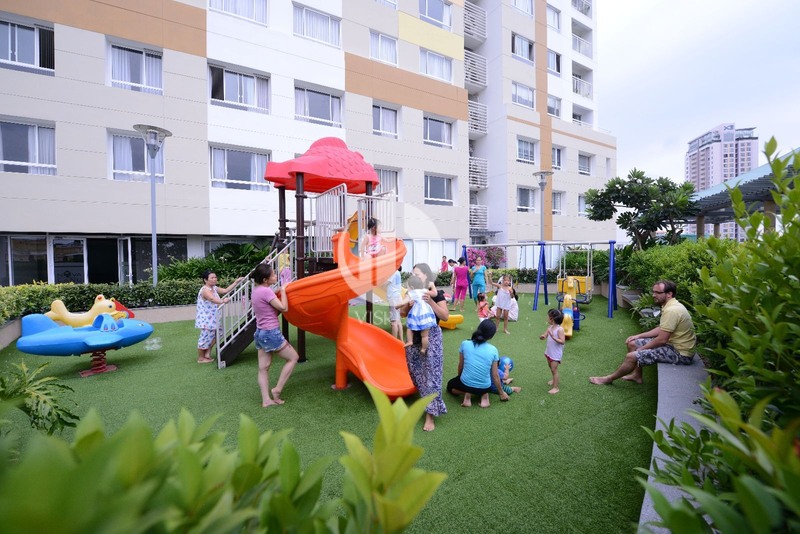 Your beloved babies can freely and worrilessly run round Tropic Garden Thao Dien Apartment for funning activity and scenic entertainment. Mini library: It is an amazing place for those who love reading and research. You can spend all of you lazy Sunday in this library to read a novel you love. EtonHouse, E-Maison International Pre-School: 10 min by cars. 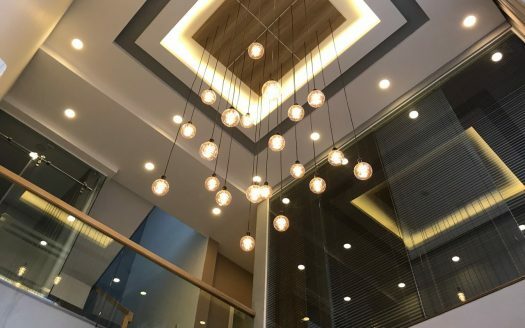 Also, there are other international schools which are just few minutes awar, such as The Montessori International School of Vietnam, Horizon International Bilingual School, Xi Early Childhood Centre, Aurora International Preschool Of The Arts, The American School of Vietnam (TAS), etc. Thao Dien Pearl: 5 min by car. 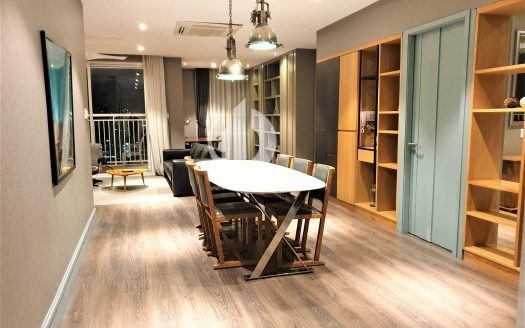 They are 02 biggest shopping malls in Thao Dien area, in which you can find any mid-end and high-end products from fashion, cosmetic and other home furniture and utensils. Also, in Vincome Megamall or Thao Dien Pearl, you can find a lot of good restautants. But not only within these malls have good restaurants, you can also find others with reasonable price within Thao Dien area. They serve not only Vietnamses cuisine, but also other countries’ cuisines as well. Though the restaurants are small, but they’re cozy, and you can try Thais, Japanese, Italian, etc. within Thao Dien area. Tropic Garden Apartments – Bring both Western and classical styles. Tropic Garden Apartments – Living in apartment designed modern style, highlight. Tropic Garden Apartments – A living space green, close to nature. 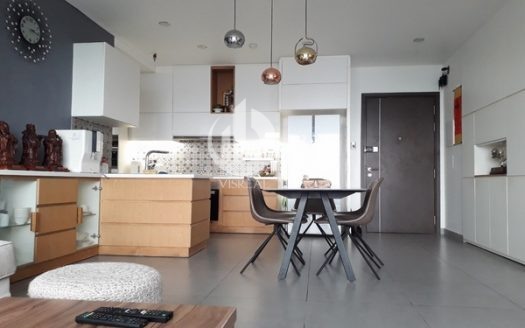 Masteri Thao Dien Apartment, Simple, 3Brs, 27th Floor in T3 Tower, Nice View. 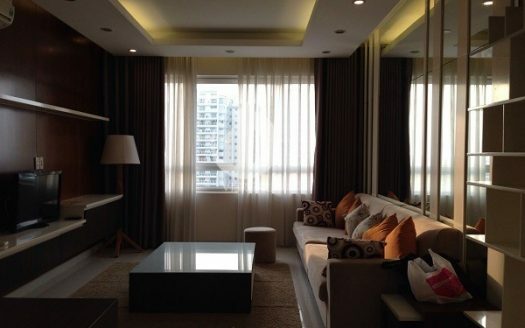 Tropic Garden Apartment, Nice View, 88sqm, Nice Decor, 2Brs & 1Wrs.